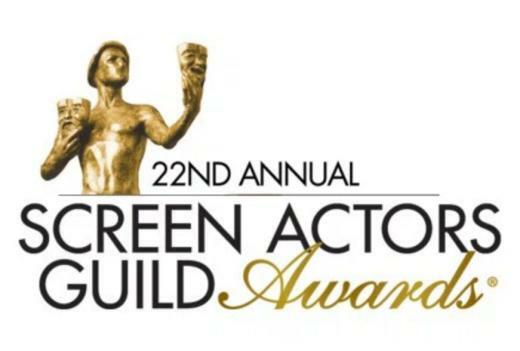 The nominations for the 22nd Annual Screen Actor Guild Awards were announced this morning from the Pacific Design Center in West Hollywood. 'Trumbo' leads the way with three overall nominations. The SAG Awards take place January 30th at the Shrine Auditorium in Los Angeles. Here is the complete list of all of this year's nominees.